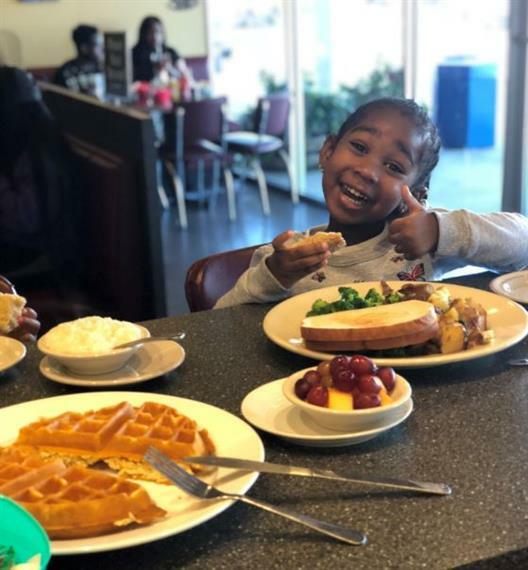 Thumbs Up Diner offers a funky mix of Thumbs Up Breakfast Originals as well as classic and build your own breakfast options. While we are best known for breakfast, we also serve a variety of lunch favorites including sandwiches, burgers, quesadillas and vegan dishes offering something for everyone. 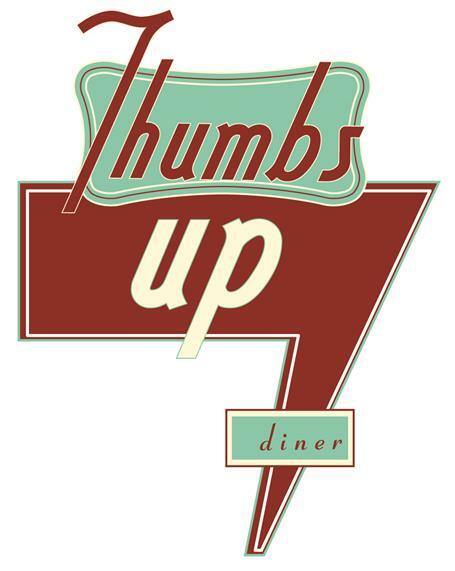 Why do people flock to Thumbs Up Diner? Smoked Meats: All of our Italian Sausage, turkey and chicken is smoked in house at Thumbs Up Diner, giving guests the tastiest and freshest ingredients possible. Fresh Squeezed: Just like grandma made it, all our orange juice and grapefruit juice is 100% fresh squeezed. None of that frozen or concentrated juice around here. 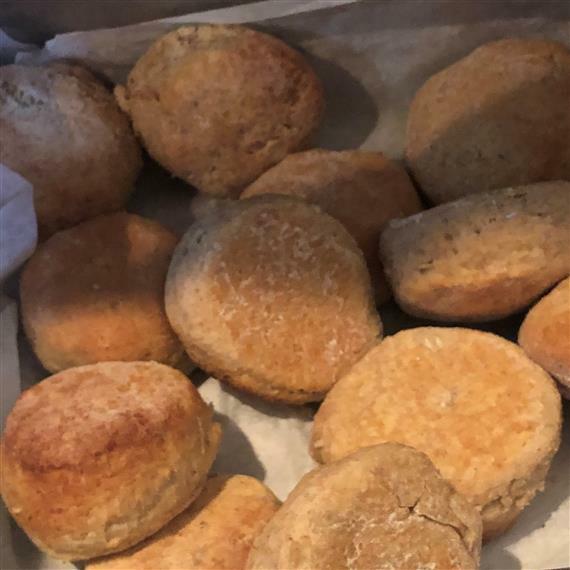 Homemade: Southern cooking demands great grits and biscuits and our homemade multi-grain biscuits and stone ground grits are the best as are our homemade jams. Food so good, you would swear that grandma was in the kitchen. Vermont Maple Syrup: Yes our food is unforgettable but so is the flavor of our slow poured 100% pure Vermont Maple Syrup. It will leave you reminiscing for months. One Skillet Dishes: For the hungry and adventurous, we offer our line of meat, potato, egg and cheese dishes served hot off the grill heaping and delicious in a cast iron skillet. Homemade Biscuits: We mentioned them earlier, but they were worth bringing up a second time.